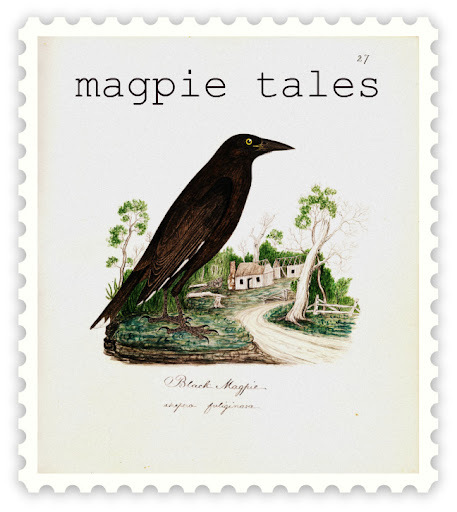 magpie tale is the host. Please tell me that you’re going to keep this up! Its so very good and so important. I cant wait to read far more from you. I just really feel like you know so very much and know how to make people listen to what you have to say. This weblog is just as well cool to become missed. Terrific stuff, definitely. Please, PLEASE keep it up! I acknowledge , it’s not simple how to create a solid content like this this. I liking most Your advice into this content. could end users give me the thing Techniques to To create a excellent content ? I acknowledge , this’s never easy To compose a quality content like stuff like this. I liking most Ones New idea in stuff like this post. could you provide me the means how how to create a excellent article ? new hand on tale spinning, hopefully, you like these.